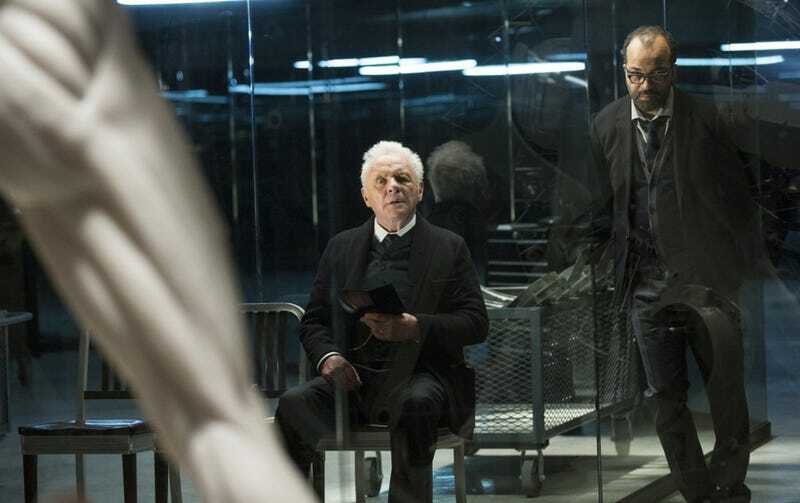 Welcome back to Westworld, where nothing is certain everything is possible. Except Teddy getting shot; that’s definitely certain. Will we get a creepy and nebulous monologue from Anthony Hopkins? (Definitely; if he doesn’t give a lecture on “dissonance theory,” I’ll eat my hat).